HiTouch Consulting is honored to receive the invitation from Guangzhou government to attend 2017 Fortune Global Forum. 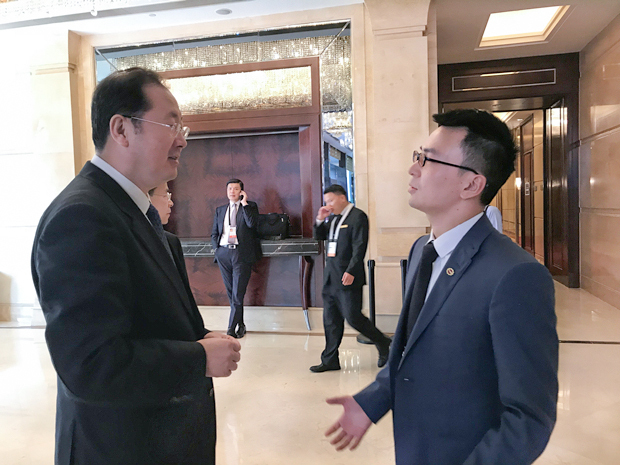 By having a conversation with the Party Secretary of Guangzhou Mr. Ren Xuefeng and the Mayor of Guangzhou Mr. Wen Guohui, Managing Director of HiTouch Consulting Mr. Jimmy Li has been told, the government has made a great effort to help foreign enterprises invest in Guangzhou. 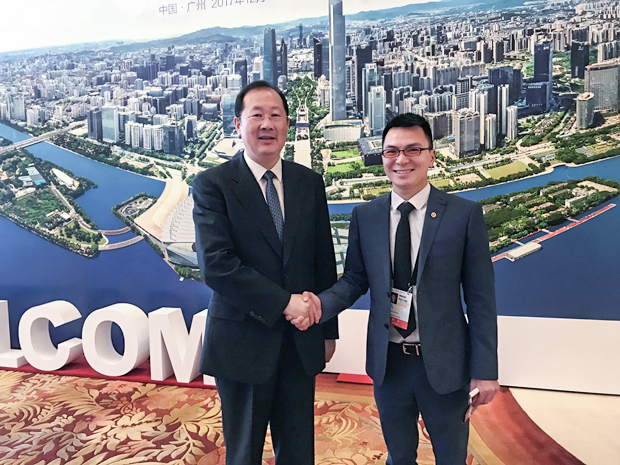 HiTouch efforts on providing business services have been highly appreciated by Mr. Ren Xuefeng and Mr. Wen Guohui, and they have a long-term expectation on HiTouch to help foreign enterprises thrive in Guangzhou. Image: Fortune Global Forum · 2017 Guangzhou. 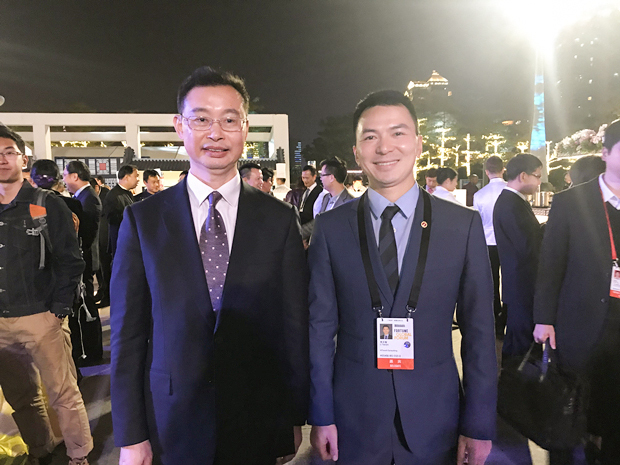 Party Secretary of Guangzhou Mr. Ren Xuefeng(left)，Managing Director of HiTouch Consulting Mr. Jimmy Li (right).